While most of the market slipped on Wednesday, Argentina country-specific exchange traded funds still managed to climb higher, strengthening on phenomenal results from Latin American e-commerce giant MercadoLibre (NasdaqGS: MELI) fourth quarter numbers. 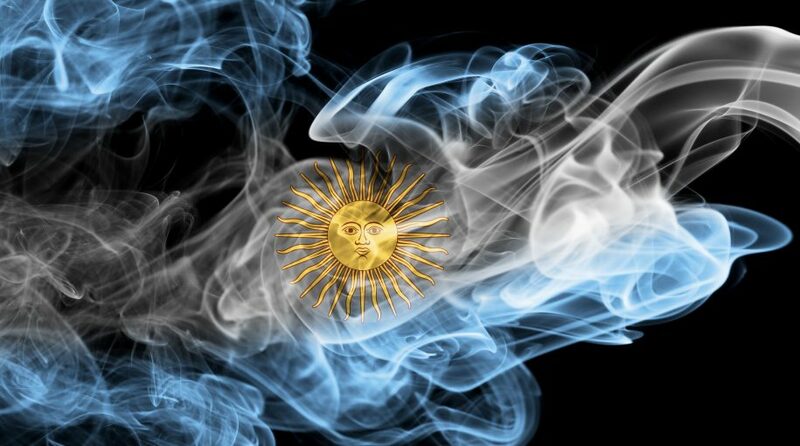 On Wednesday, the Global X MSCI Argentina ETF (NYSEArca: ARGT) was up 3.2% and the iShares MSCI Argentina and Global Exposure ETF (BATS: AGT) was 3.3% higher. Almost all of the two Argentina-related ETF holdings were in the red on Wednesday, with the exception of its large position in MercadoLibre. MercadoLibre shares surged 18.0% Wednesday, following its better-than-expected fourth quarter results. MELI makes up 23.7% of ARGT and AGT’s underlying holdings. The Latin American e-commerce company revealed sales climbed almost 20% to $428 million, compared to the $410 observers were looking for, The Motley Fool reports. The performance looked even better when taking out the impact of the U.S. dollar. On a currency neutral basis, MercadoLibre showed a top line that surged 62%, and the company would have been profitable if one took out the $3.9 million in foreign exchange losses for the period.